Some 5 years ago I trained both Rudy and Takota to their halters, gentling them and brought them as far as I could as they would not be saddled. 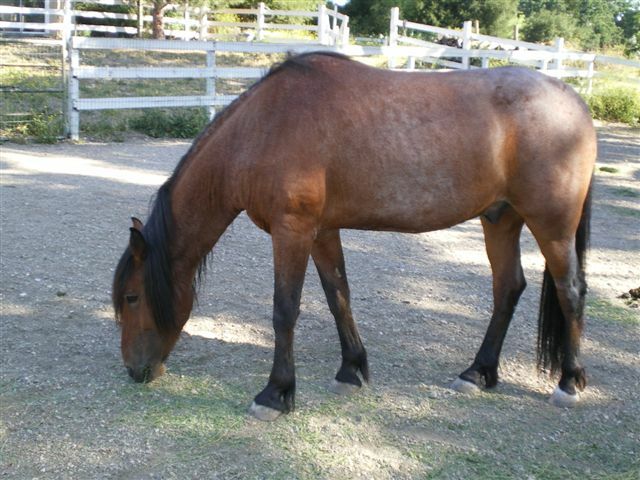 Having been what they have been through they deserve the best, their new forever home! 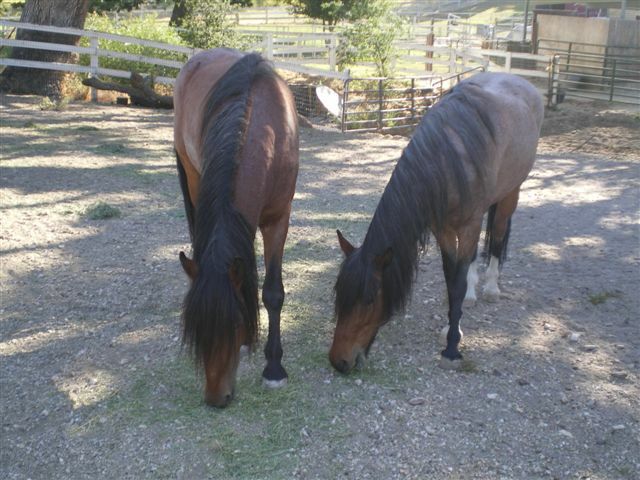 Hi Everyone, This is Rudy and Takota…they are the last of the Gardner Ranch horses to come off the ranch as babies. 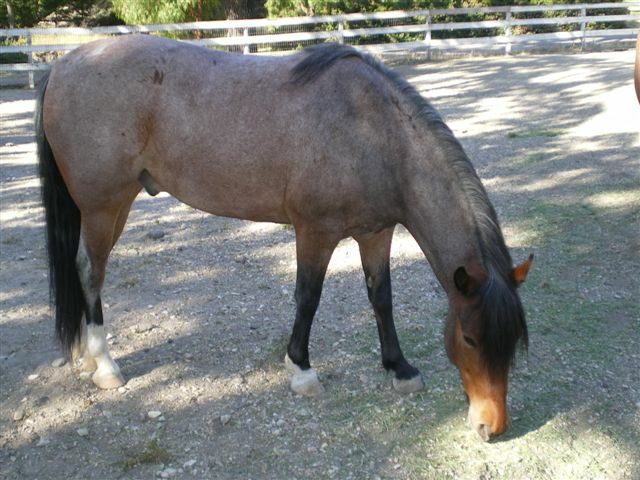 They are about 6 years old now ….they are in NEED OF A NEW HOME….they are beautiful, gentle and love people. Previous postLook for this edition of Hesteliv on newstands Now! Next postJoin Melisa and Anna for one final webinar before the Workshop!